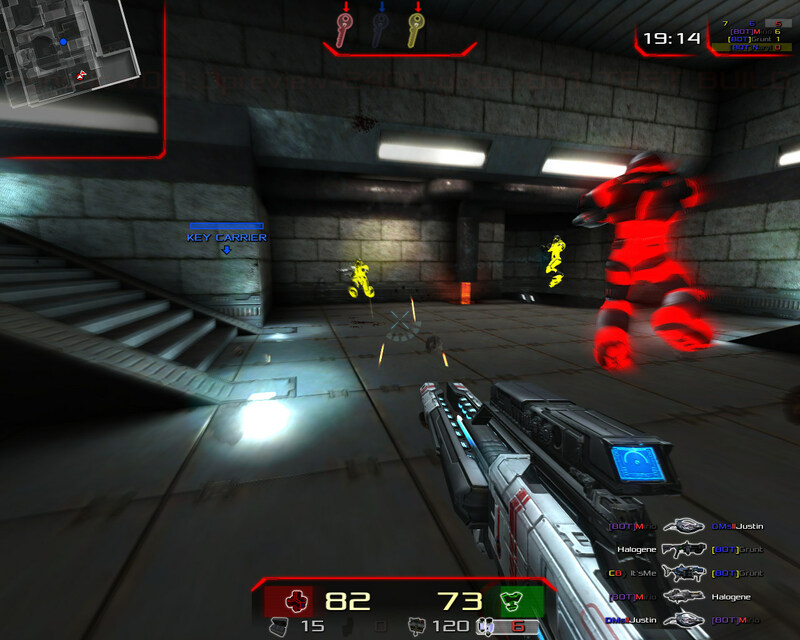 The game is based off the Darkplaces game engine which is originally a quake modification, though it is now far more advanced over the course of many years of development. 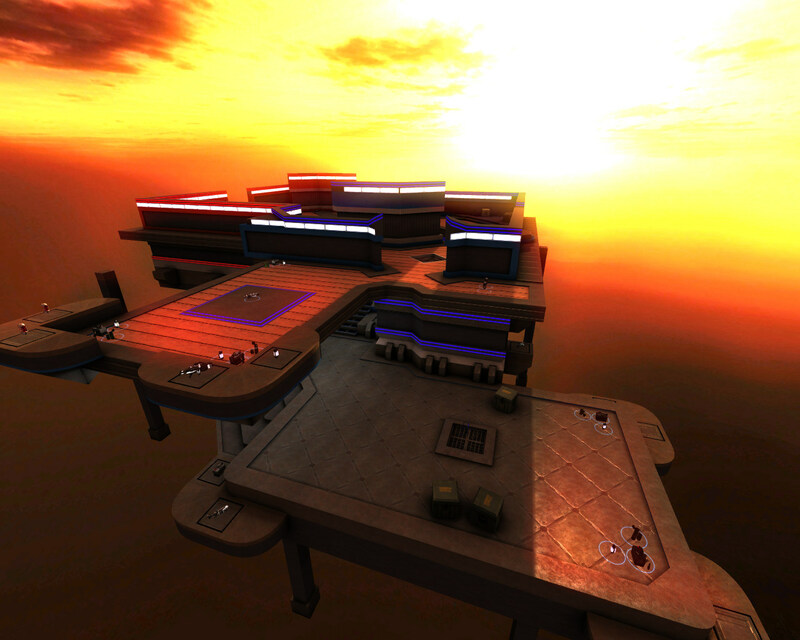 Because of the features of this engine, Xonotic has incredibly good graphics for an opensource game and is on par with most commercial games from 2006-2007. 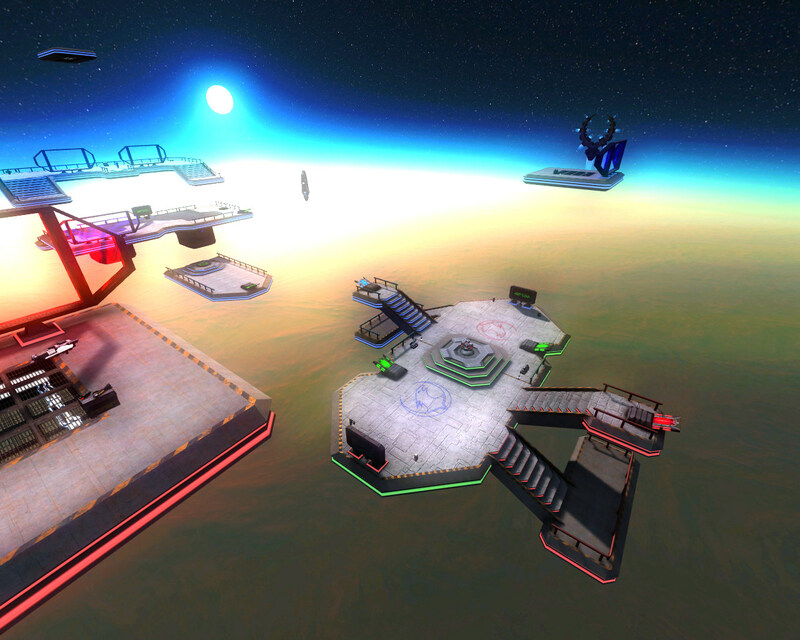 The gameplay is of course slightly inspired by several other games, but it is essentially a unique mixture of mostly original and different ideas which really makes the game stand out. 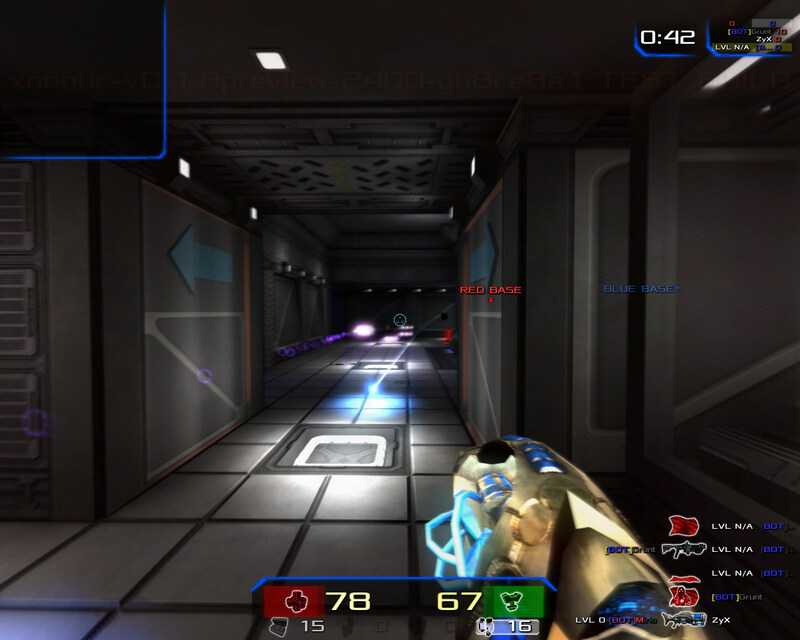 It could be considered most similar to Unreal Tournament and Quake at its heart, especially regarding teamplay and game mechanics.